Will 2018 signal the end of the latest real estate cycle? Recent gains in demand for infill development and other factors associated with community accessibility appear to be moderating. Showing signs of market saturation, demand for walkable neighborhoods, multi-generational housing and access to public transportation remain very strong, but growth has leveled off, according to the findings from the American Institute of Architects (AIA) Home Design Trends Survey for the third quarter of 2017, which focuses on community and neighborhood design. The AIA Home Design Trend Survey is conducted quarterly with a panel of over 500 architecture firms that concentrate their practice in the residential sector. Residential architects are design leaders in shaping how homes function, look, and integrate into communities and this survey helps to identify emerging trends in the housing marketplace. Business conditions are also monitored on a quarterly basis. Have Cities Reached Peak Millenial? 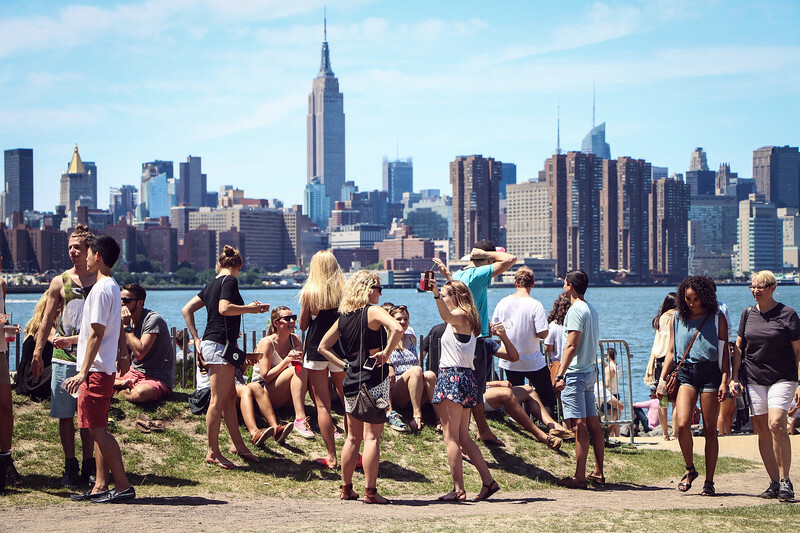 The argument that millennials are permanently tied to cities ignores large swathes of the millennial cohort, focusing instead on the affluent portion of the demographic based in coastal cities with sky-high real estate prices. According to M. Leanne Lachman, a president of Lachman Associates, a real estate consulting firm, only about one-third of this age group live downtown, mostly clustered in 11 magnet downtowns. Two-thirds of millenials live in suburbs and rural areas, and do not even identify themselves as “urban”.